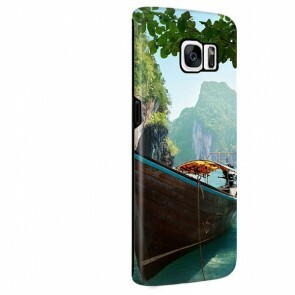 Improve your style with the Personalised Samsung S7 Edge Cases! 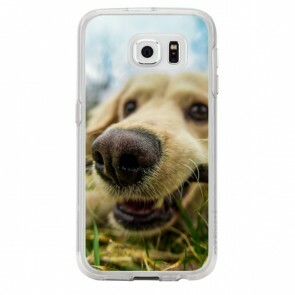 You can choose from different type of cases. 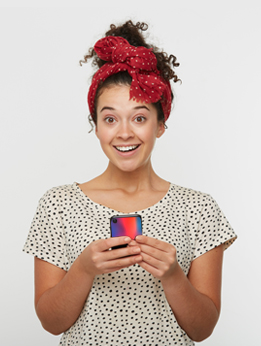 You can personalise a hard case, a silicone case, a full wrap case, a wallet case and even a wooden one. You will only need a few minutes. 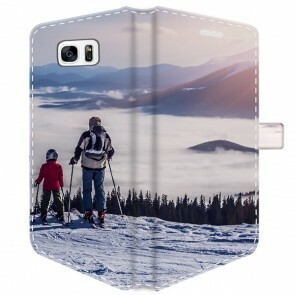 Choose the case you want, upload your favourite picture from your phone, your computer or directly from your social media. You can even choose one of our designs if you don't feel very inspired. Then pick a layout if you want to add more pictures, add a text and even a sticker for a more personal touch. That's it, you just have to proceed to checkout, then we will print and ship it within the same day. 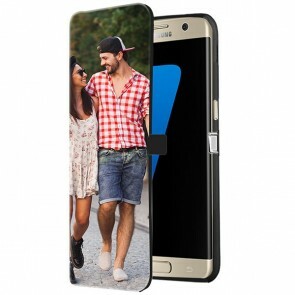 What are you waiting for, Make you own Personalised Samsung S7 Edge Case now! Are you sure you have the right model? 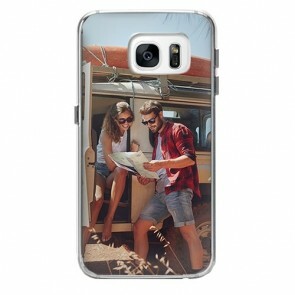 We also offer Personalised Samsung S7 Cases!